A juddering twang of a synth bass, halfway between doinging a ruler on a table and the crundering of a plectrum picked bass guitar, a sort of synthesised bass vibraslap, and it pops out with groove that sits simply in the bottom layers of this bitesized track called 'Falcon' from newcomer 11:37—this enigmatic name is taken, the musicmaker says in the track's description, from their time of birth. Although in this digital setting, something they wrote calls to mind a DIY ethic that is often overlooked when it comes to SoundCloud producers: "Saw no need to draw it out," they said, "because if the Ramones can keep it short and sweet why can't I." The producer keeps it bright and textured, adding shakers and shimmering tambourine hits as well as delicious wet handclaps and a gleaming chime that glomps into the distance, all before the main body of the track begins beset with a parade of pitch-shifted vocals. Wordlessly these call out rhythmically jumping octaves, skipping and dancing through the columns of thudding bass kicks and tight snares that punctuate the streaming glittering mist of reverb from those vocals, the ticker tape of hi-hats and sheafing cymbal whooshes subtly detailing the beat. 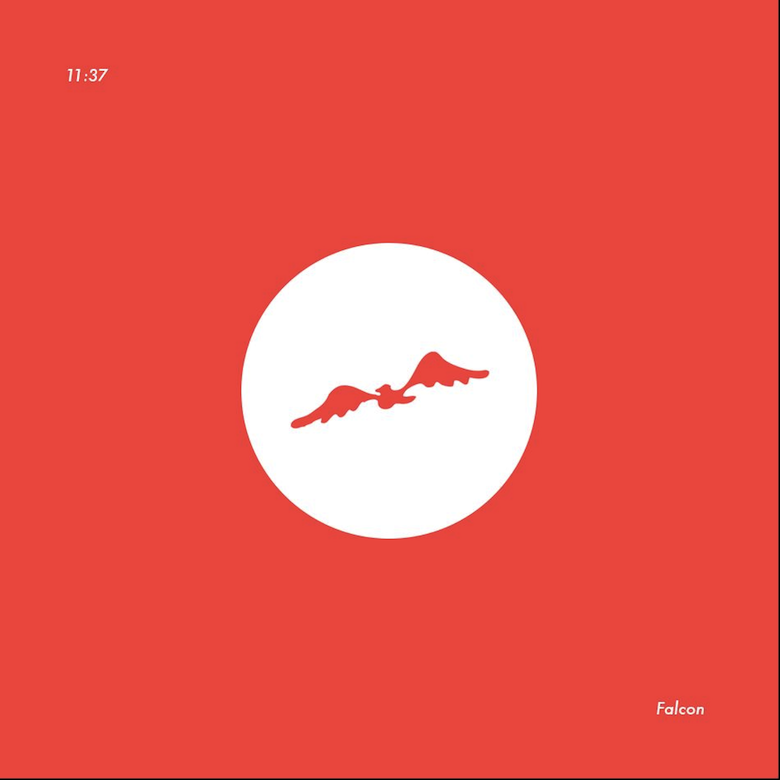 Here in 11:37's debut track there is expansiveness, attention to fine-tuning the track's ingredients, sort of like the eponymous soaring falcon zooming in on the minutiae of the landscape with its keen vision. 🔔 You can show early support for 11:37 and 'Falcon' on iTunes if you want.